Some of the most beautiful projects we undertake are sparked by things that we find hidden in our attics – things that had been pushed to the side and forgotten for years, only to be rediscovered decades later and inspire us. For some, it could be memorabilia from wars fought in the past, and for others, it could also be remembrances of joyous times shared with friends. On occasion you might find items like bingo chips laying about as you rifle through your attic, as the game was most popular back in the 1950s and ‘60s.. You may be tempted to just toss these to the side, but if you’re feeling crafty, you could actually use these to make unique, handy jewelry! You might not think that the world of jewelry making, fashion and bingo could ever be intertwined, but you’d be wrong. With 80% of bingo players being women, these two industries often cross paths. Free Bingo Hunter, a website specializing in cataloguing the myriad of bingo sites, has reported that some bingo portals have given away designer jewelry as prizes, and bingo-themed jewelry has also made it to CafePress. 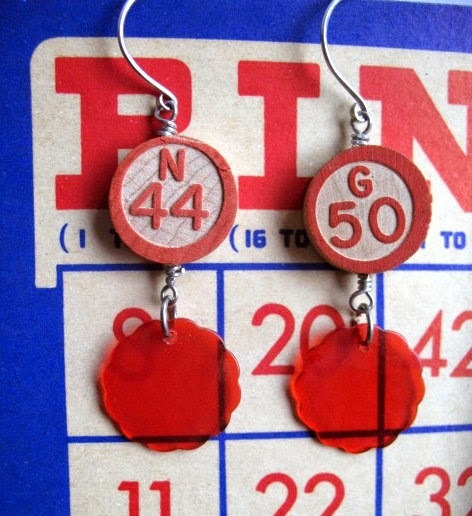 Some wonderful people from Etsy have also taken to creating jewelry out of actual bingo items. 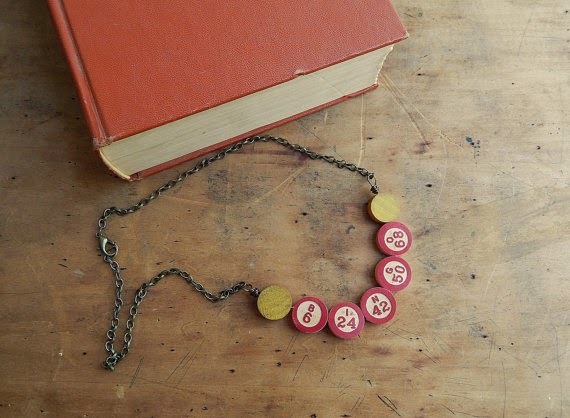 fandomoniumdesigns has made some great bingo chip earrings that you can wear to any game night, but if you’re looking for something a bit more discreet, FleetwoodandCo’s beautiful, vintage-style bingo marker bracelet is a perfect source of inspiration. Bingo chips are undeniably the perfect size and shape for accessories and craft-making, so you can use them as bases for other designs. 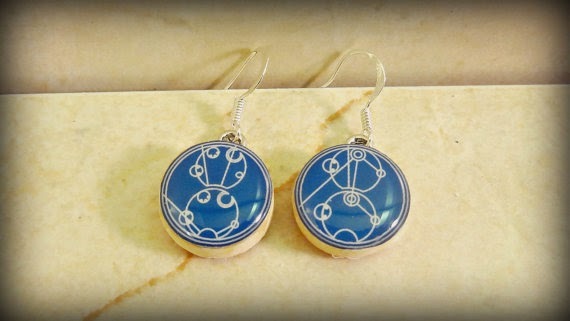 ModJules shows the potential of these beauties with Dr. Who patterns plastered onto old bingo chips with waterproof epoxy resin. The project is fairly simple, and you should have no trouble making something similar if you happen to dig up some old bingo sets from your attic!